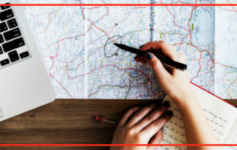 I don’t know about you, but I can’t wait to plan my next trip! I love exploring new places and experiencing their culture through the sights, the people, and especially the food. 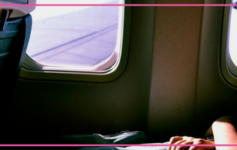 If you workout regularly, traveling can wreak havoc on your workout routine – especially if you travel frequently or for long periods of time. BUT it doesn’t have to! To help you enjoy your travel while still fitting in some exercise, I’ve come up with a list of 9 ways you can stay in shape when you travel. As always, the options I choose are either free (what could be better?!) or low cost. Walking is definitely the simplest exercise option and my go-to when I travel. When I pair it with sightseeing and photography, I end up walking pretty far without even realizing I’m exercising (a huge win in my book!). 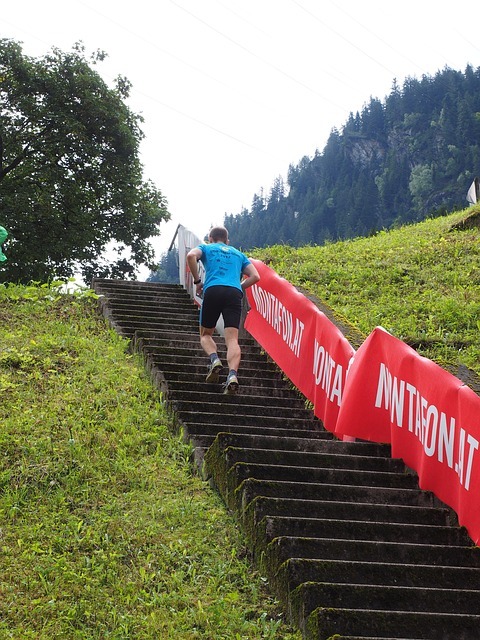 Walking or running the stairs is a well-known exercise option. Stairs can be found indoors in places like hotels, office buildings, shopping malls, apartment buildings and outdoors at parks. Many gyms also offer stair climbers machines. Riding a bike is a great exercise and transportation option. It is good for you, for the environment, and a lot of fun. If you are driving to your destination and own a bike, you can take it with you. If you’re flying, you can check to see if bike rentals are available at your destination. very affordable: $2 per half hour; $8 per 24 hours; $17 per 3-day pass; $85 per year. 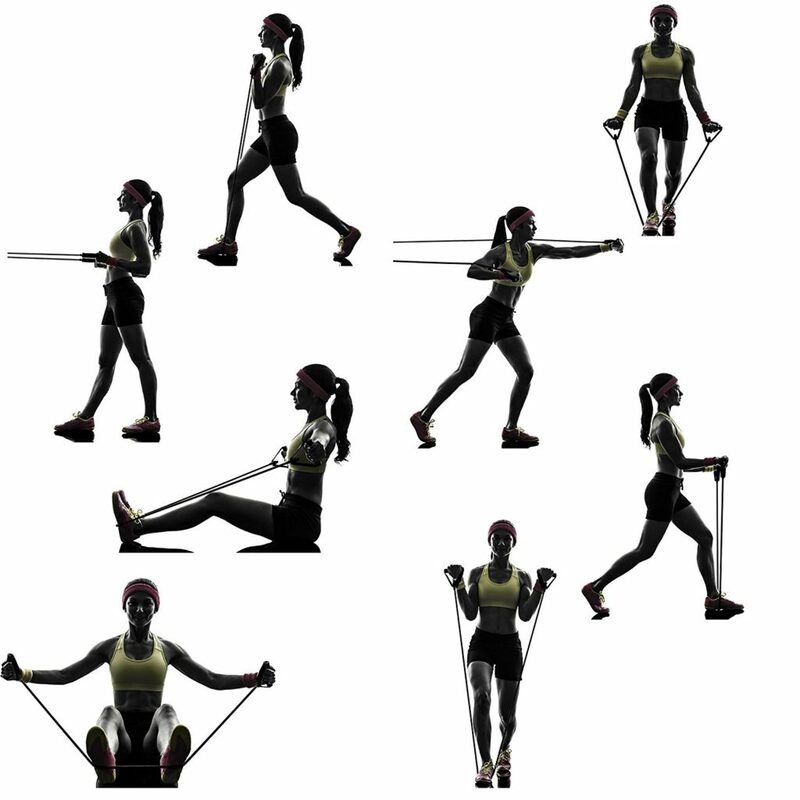 Resistance bands are extremely effective tools for getting and staying fit. A simple way to ensure that you’re able to workout when you’re traveling is to book a hotel that offers a gym. 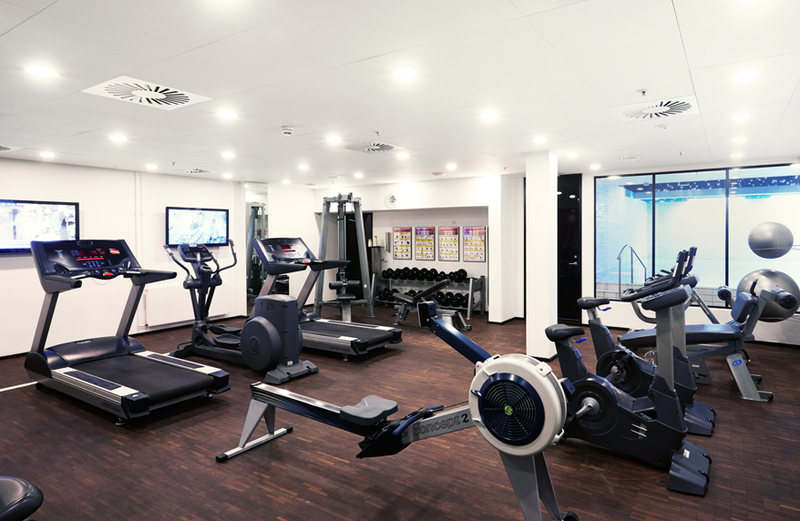 Most hotels do have some sort of fitness center or on-site gym, but the amenities can vary greatly depending on the type and cost of the hotel you’re staying in. You can usually get an idea of what type of amenities the hotel fitness center/gym offers by looking at the hotel’s photo gallery. If there aren’t any photos, call the hotel directly and ask. Most offer 1 or more of the following: treadmill, elliptical, exercise bike and sometimes a rowing machine. They may also offer some free weights or a few machines. Use “fitness center” or “gym” (whatever the term is that the booking site uses) as one of your search filters when looking for accommodations. 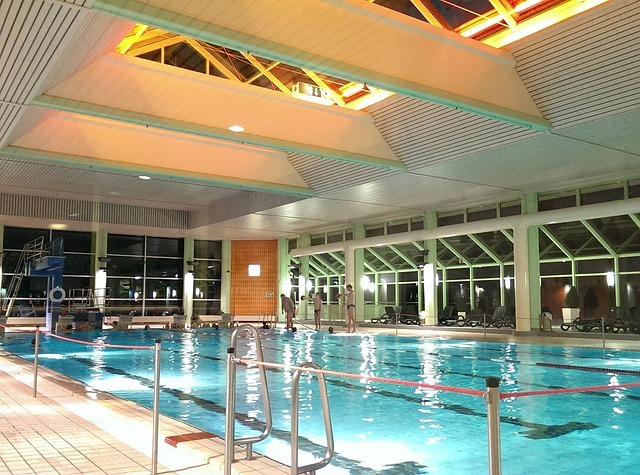 If swimming is your exercise of choice, book a hotel that offers an indoor pool for guests. Use “indoor swimming pool” as one of your search filters when looking for accommodations. Some hotels only offer outdoor pools, which limits the time of year you can use it. 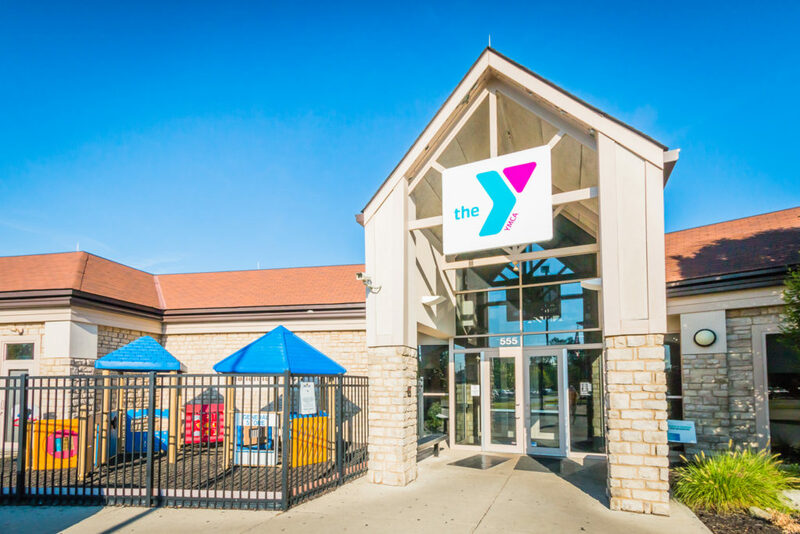 YMCAs/YWCAs have been around for years and are located all over the country. They typically offer very low-cost fees for members as well as guests. Most of the facilities offer both weights (machines and/or free weights), an indoor pool, as well as a variety of fitness classes. in or near your destination, then call for pricing information. 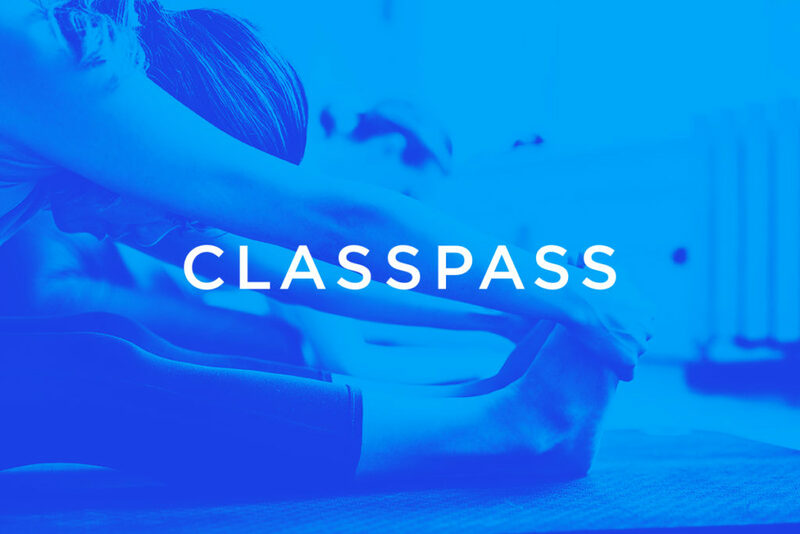 ClassPass is a monthly membership that connects you to 8,000+ of the best fitness studios. Travelers can stay active wherever they are and find classes that they take when they are at home. 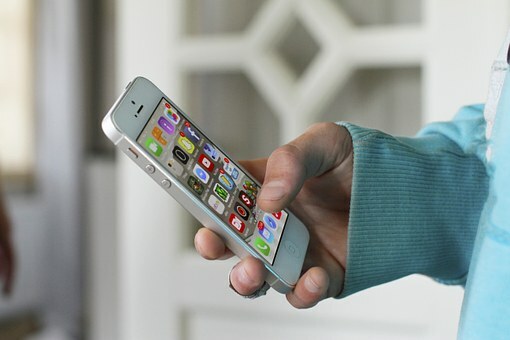 Take your workout with you wherever you go by downloading one of the many popular fitness apps. There are apps available for whichever type of exercise you prefer: strength training, cardio, yoga, pilates, and more. Some of the most popular fitness apps include Sworkit, Daily Workouts, Qinetic, 7 Minute Workout, Workout Trainer, and FitStar. Want to take your fitness up a notch while making a positive impact on the world? Download the free Charity Miles fitness app (Android | iOs). 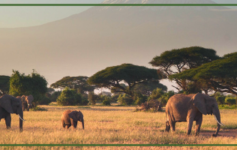 Choose an organization to support from over 40 world-changing charities including the ASPCA, Habitat for Humanity, The Nature Conservancy, Feeding America, Wounded Warriors, Autism Speaks, and more. Use the app when you workout. Each time you workout (walk, run, cycle and otherwise track your fitness), you’ll earn money for charity. How do you stay fit when you travel? I am inspired to exercise while traveling. Yay! I’m so glad the information provided inspiration! Hey, Amy. Love reading your travel blog! May I humbly suggest tip #10: Plan a (supported or unsupported) bike trip! It can be anything from a day or weekend trip right on up to two months (for example, trans-USA) or longer trip. Not only is it a great, cheap way to see the world, you also get into great shape just training for your vacation! See bicycletouringpro.com or crazyguyonabike.com for a wealth of info on bike tourism. Hey, Sal. Love your suggestion and am so glad you enjoy my blog. I appreciate you taking time to comment and share the additional resources. Yes, a bike trip is definitely a great way to stay fit when traveling and could be #10 or an extension of the “Ride a Bike” tip. I’ve never gone on a bike trip myself but will add that to my travel bucket list. Wishing you awesome travels! Thanks for the tip on the Classpass! My husband is always looking for a place to workout when he’s traveling and this may be just what he needs! Great post! You’re welcome for the tip, Liana. Staying fit when traveling can definitely be a challenge! Please let me know if your hubby tries ClassPass and how it works out for him. Also, look out for a future post on how to eat healthy when traveling. This may help him (and hopefully you) as well. Wishing you and your hubby awesome travels!